Our Sea Turtle Milky Way Soap Mold features a young sea turtle making his way across the sand toward the ocean. This mold is great for beach homes, summer baskets, and ocean lovers. 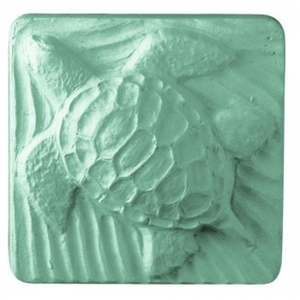 Soap Bar Dimensions: 3" x 3" x 1.25"
Notify me when Sea Turtle Soap Mold is in stock.